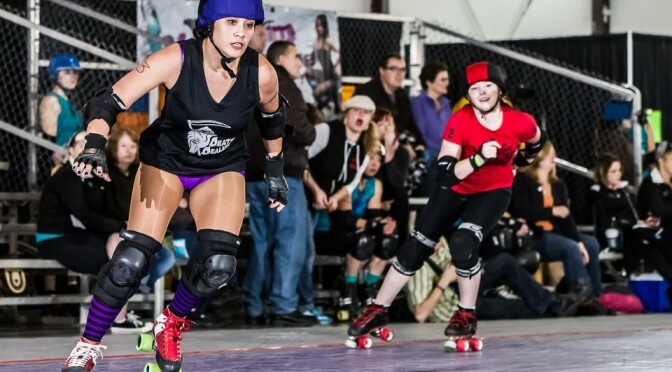 The Modern Athletic Derby Endeavor (MADE) is a conglomeration of teams and leagues, primarily based in the eastern United States, that plays a modernized, legitimate version of the traditional 1960s-1970s style of roller derby. MADE was formed in 2006 as an alternative to the WFTDA so that leagues wishing to be co-ed, an LLC, or go banked track had the ability to join a like-minded organization. MADE currently has over 1,000 players and over 40 full- and part-time member leagues among its ranks. 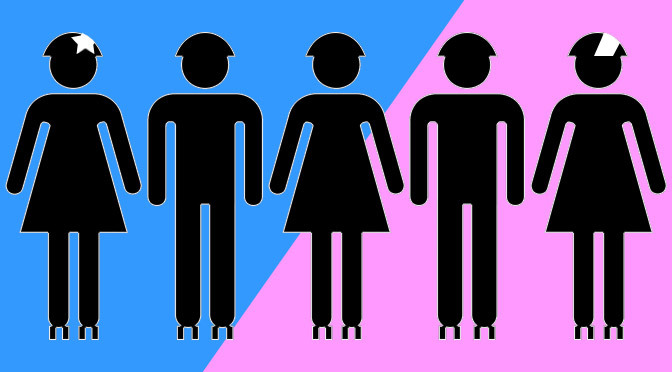 The MADE philosophy does not exclude anyone, so its organization and its rules are designed to appeal to all: Women, men, and co-ed teams; flat track and banked track play; and an equal importance on appealing to regular fans as well as the skating players. MADE publishes a 5-page rule set, the smallest in modern roller derby, making it extremely easy for new players and new fans to understand the game. MADE hosts two major events annually. 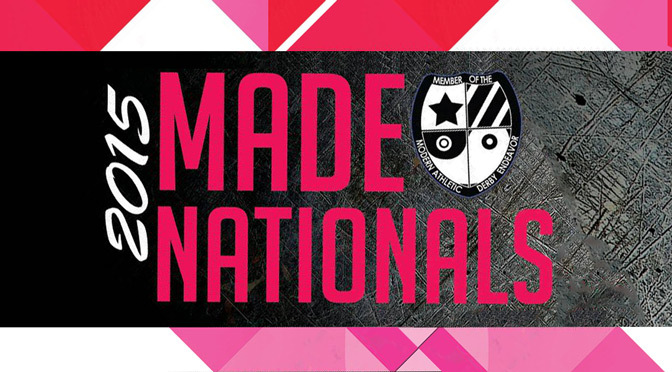 The MADE National Championships are held at the end of the fall season and are open to any registered MADE league. Separate tournaments are held for men, women, and co-ed teams. Held every August in New Jersey, the Colossal Coaster Roller Expo features training, workshops, scrimmages, and full-length games. The highlight of CCRE is the MADE All-Star Game, where the best MADE skaters in the country play together in the same game, the men and women alternating periods as in traditional roller derby.